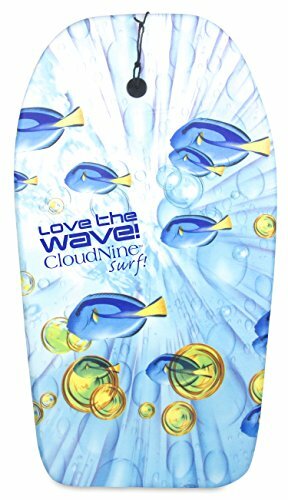 The CloudNine Body Board will enhance your day at the beach, river or waterpark. 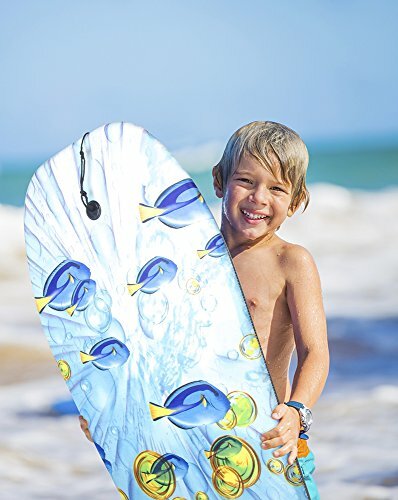 Riding the waves and surfing the ocean will leave you refreshed and rejuvenated. 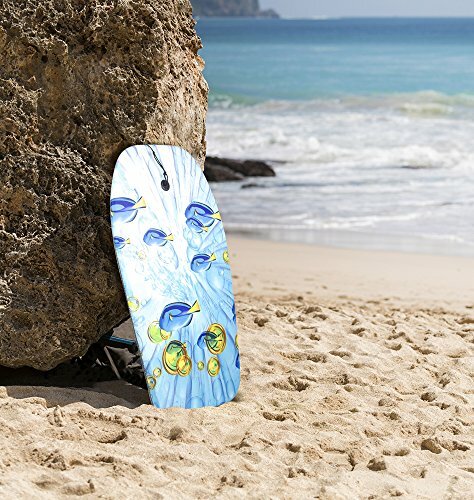 Our high quality body board is durable and lightweight. 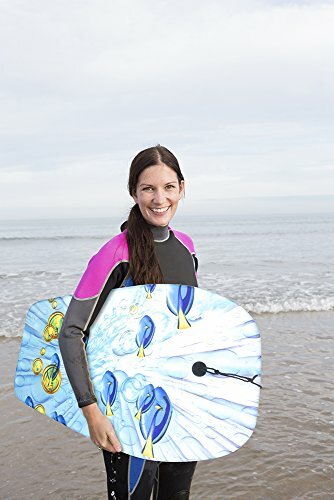 Fun for all ages and beautiful designs.